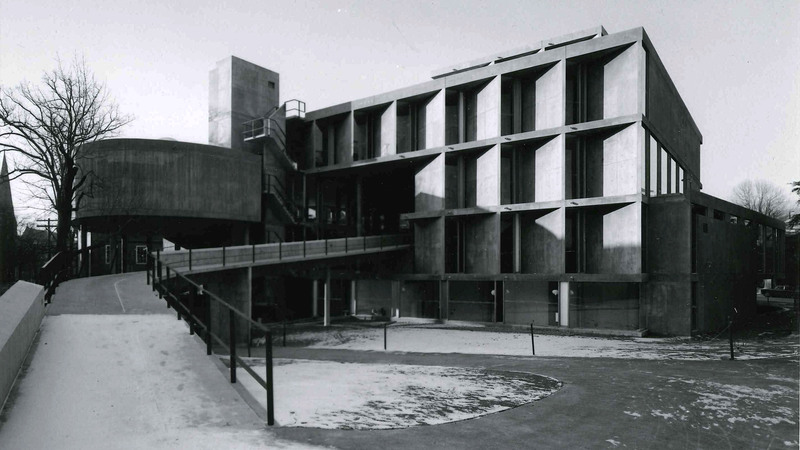 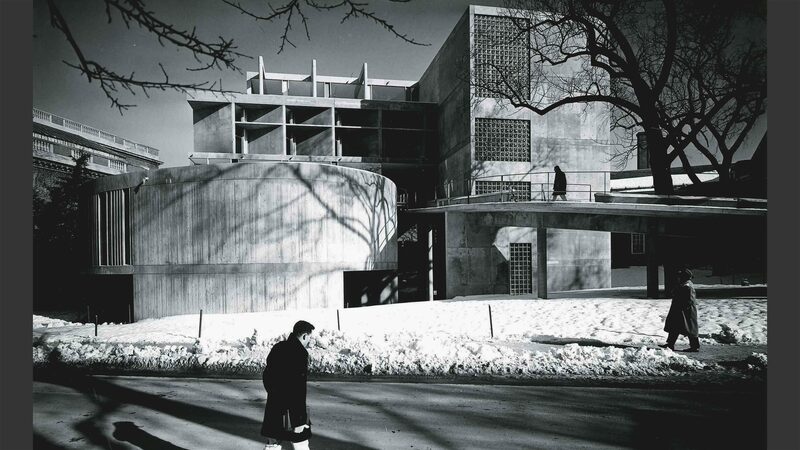 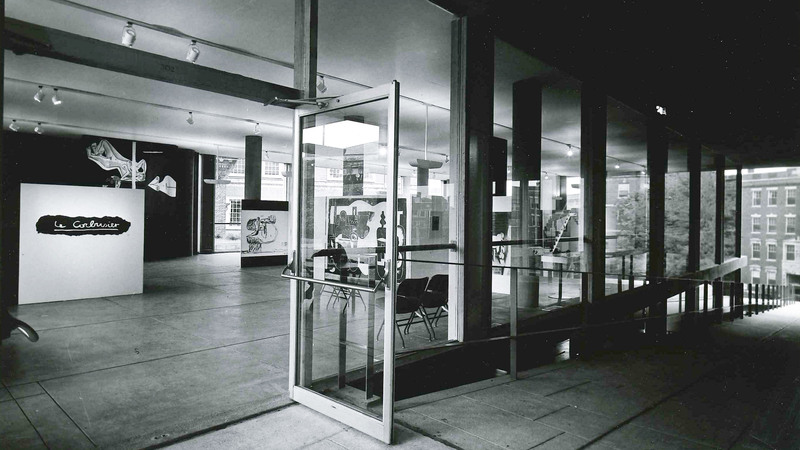 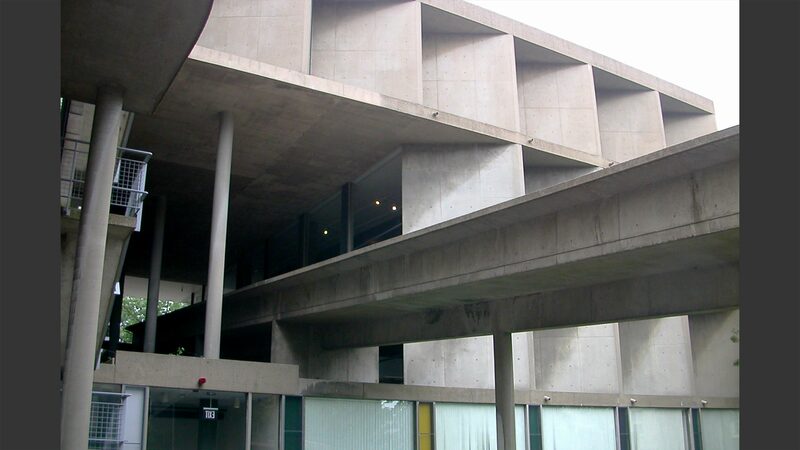 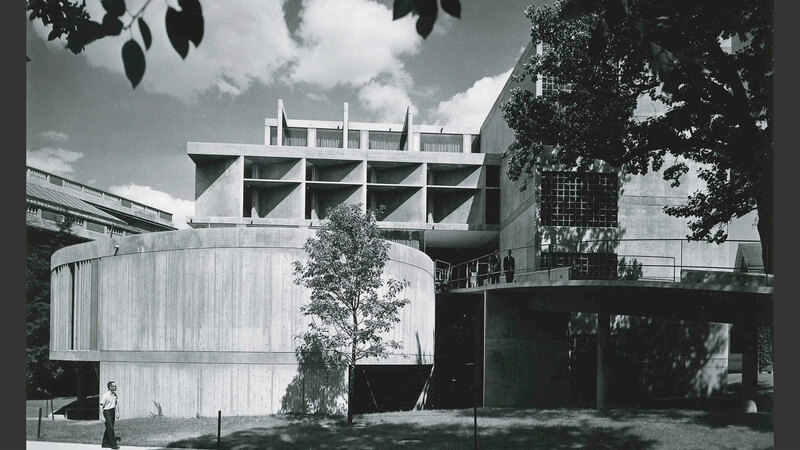 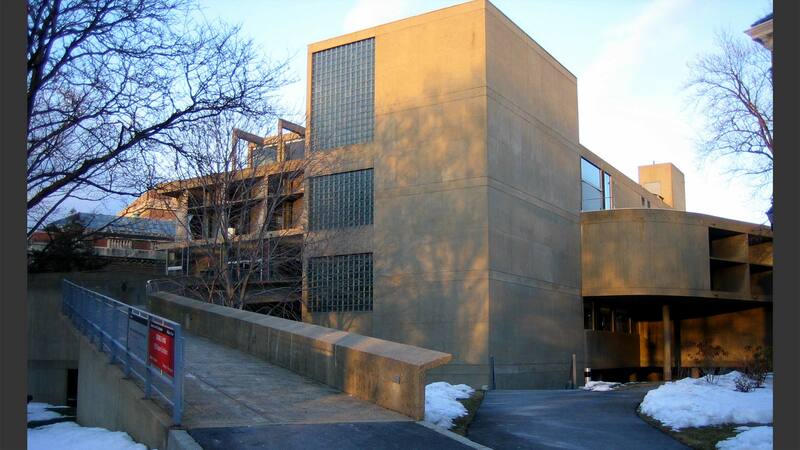 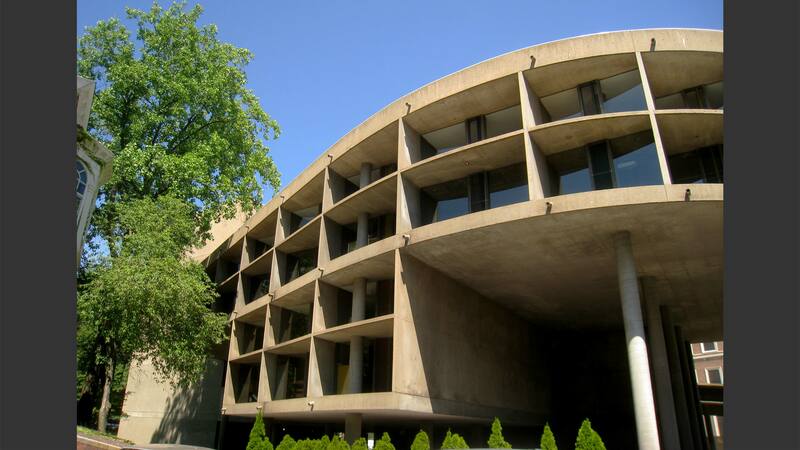 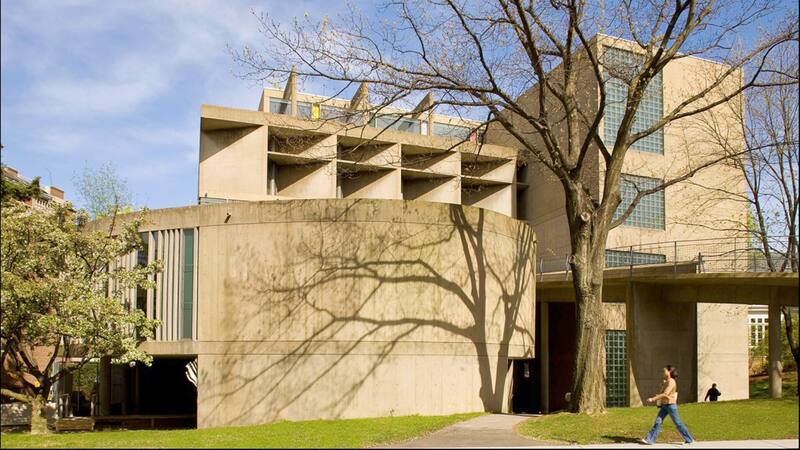 Le Corbusier built precisely one building in North America. 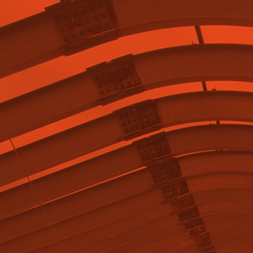 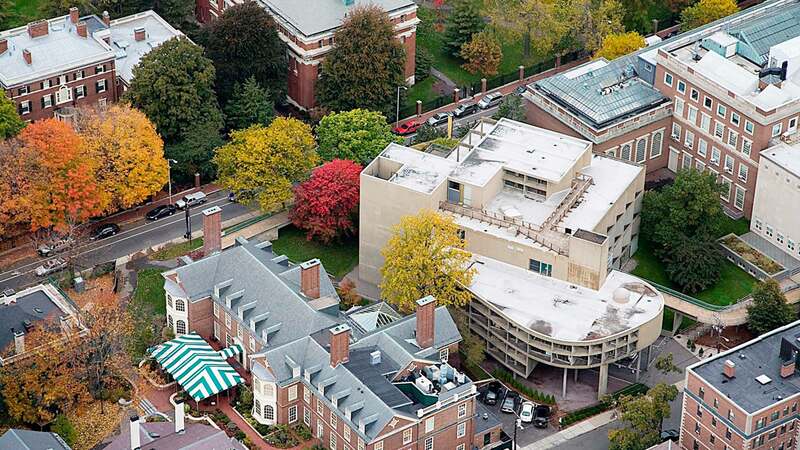 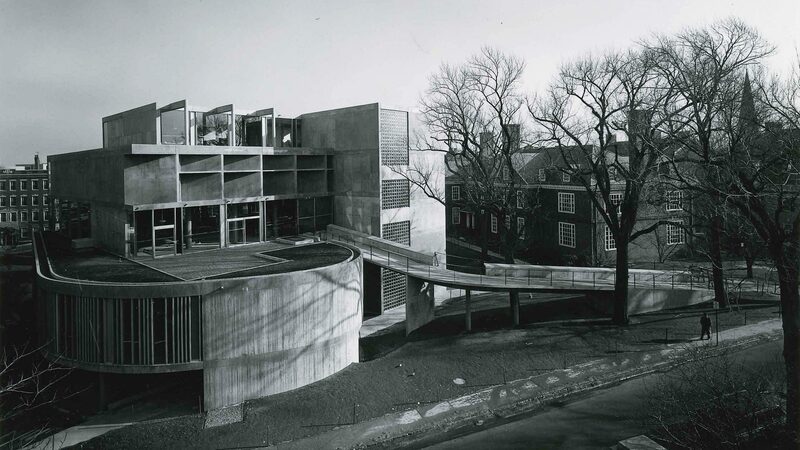 LeMessurier proudly collaborated on this contemporary structure in what is an otherwise conservative section of Harvard’s campus. 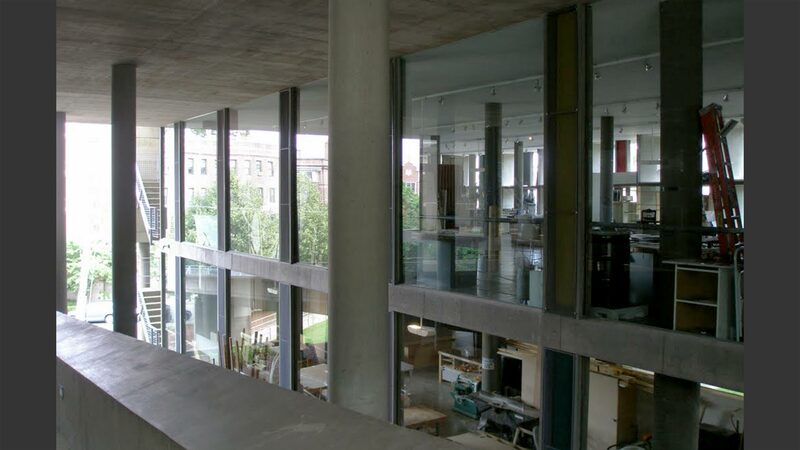 The interior open galleries and work spaces are lit partly by expansive square windows with distinctive sloping concrete fins producing shadow lines that differ through the day and through the year. 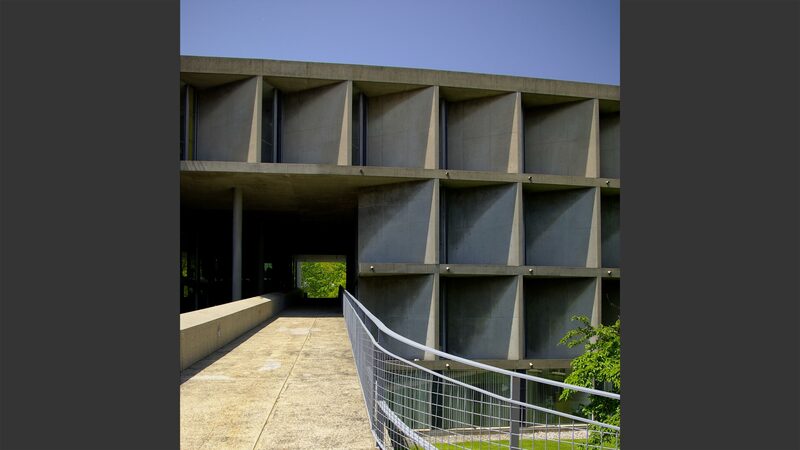 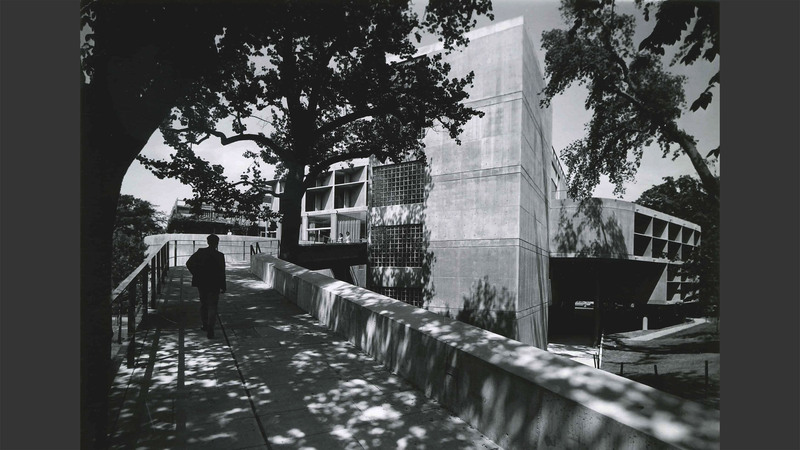 A slender sweeping ramp ascending to the upper levels of the center gives the building its deserved stature.